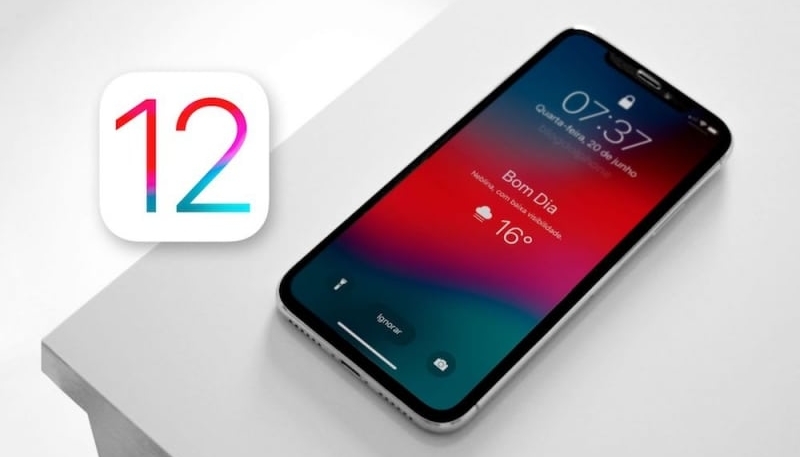 On the heels of the iOS 12.01 release of October 8, Apple is no longer signing iOS 12, the original version of Apple’s latest and greatest mobile operating system. iPhone, iPad, and iPod touch owners who have upgraded to iOS 12.0.1 will no longer be able to downgrade to the release version of iOS 12. iOS 12.0.1 introduced fixes for a Lightning charging issue and Wi-Fi problems, improving performance over iOS 12. This is a normal thing, as Apple routinely ceases signing older versions of iOS following software updates. They do this to encourage their customers to update to the latest versions of the operating system. iOS 12.01 is now the only version of iOS available to the general public for use on their iPhone, iPad, and iPod touch devices. iOS 12.1 is currently being tested by developers and public beta testers.